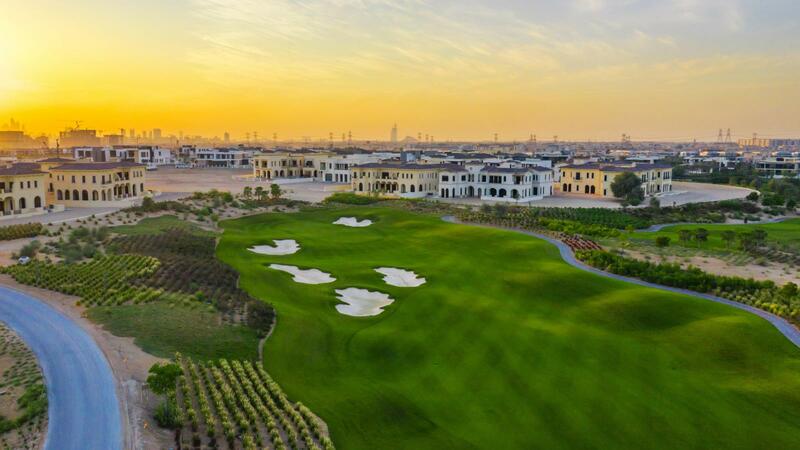 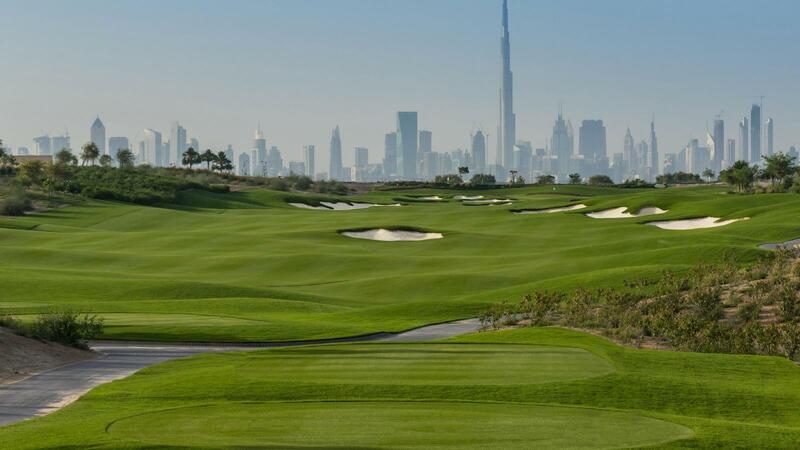 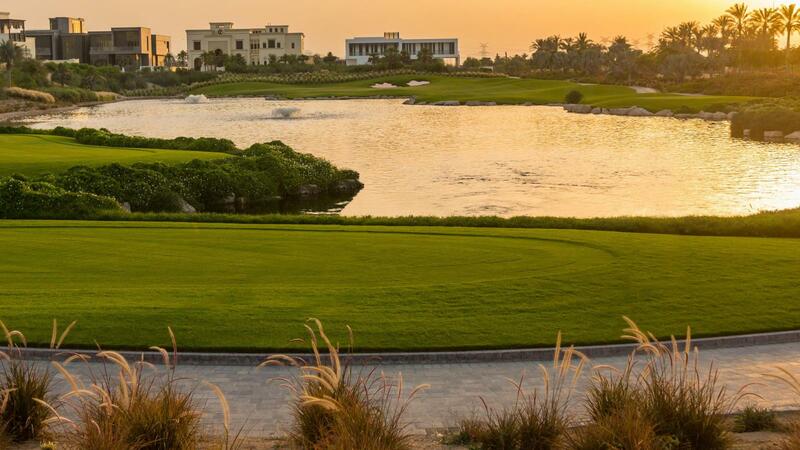 Dubai Hills Golf Club is a brand new 18 hole golfing experience nestled in the heart of Dubai. 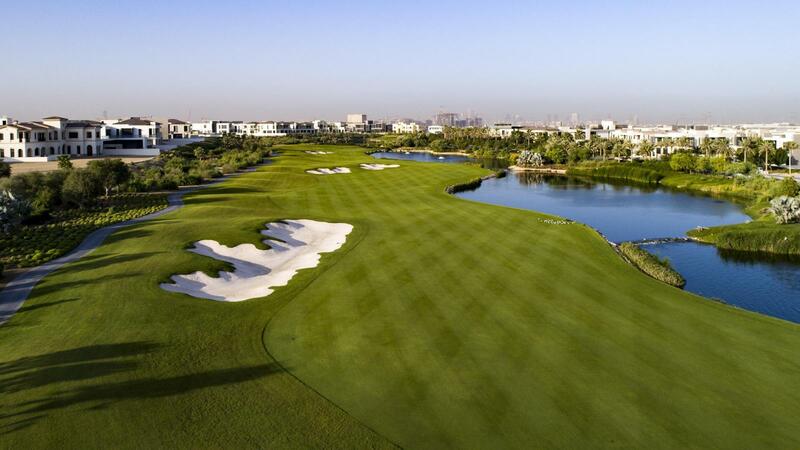 Established in 2018, Gary Johnston designed the course featuring sparkling lakes, wide fairways, and stunning greens. 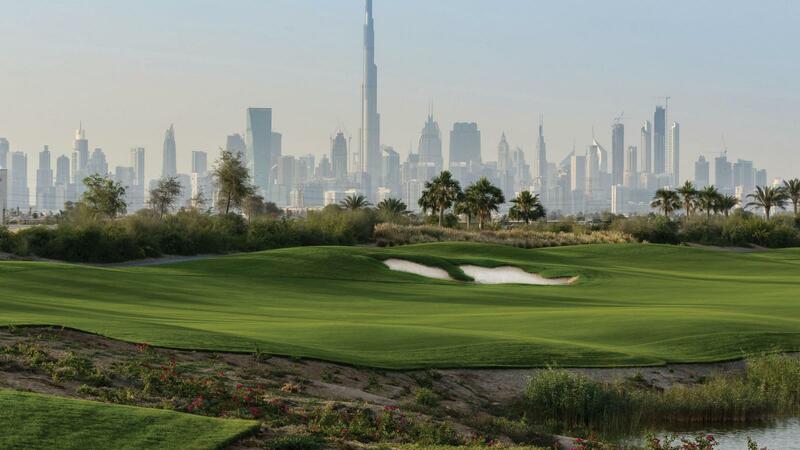 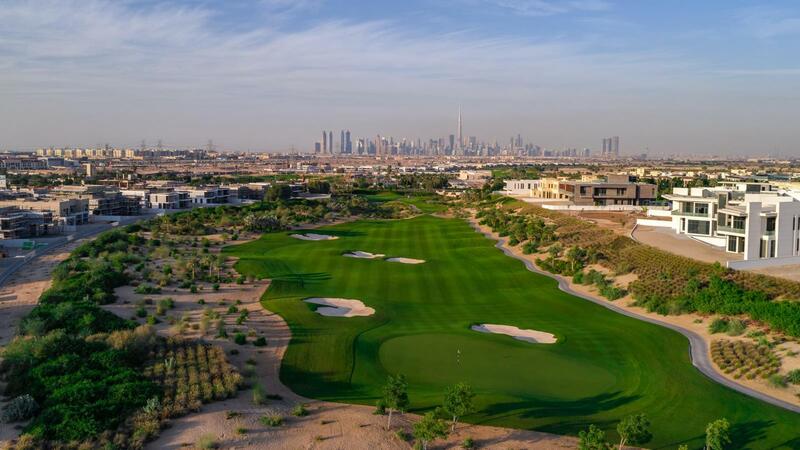 Set to become Dubai's most iconic golf course, golfers of all levels can enjoy the memorable holes that are both playable yet challenging, with breathtaking views of the city's skyline. 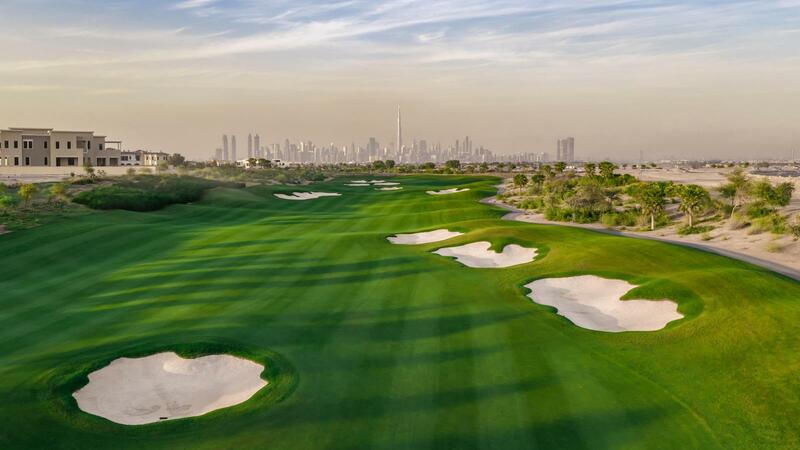 The 18-hole par-72 championship course will test your skills and leave the iconic view of the Burj Khalifa fresh in your mind.